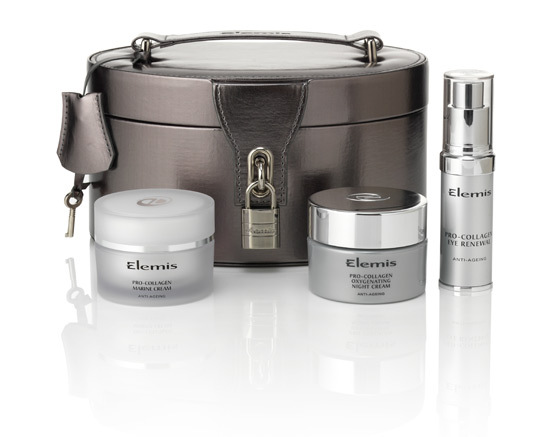 The Cascades Spa is proud to announce the launch of our new product house, Elemis. All staff have completed their training and are eager to offer the fantastic new Elemis treatments. The Cascades Spa therapists are waiting to make you feel fresh for Spring and truly pampered! Book five treatments and receive complimentary sixth treatment of your choice. Please enquire about the new products and treatments available, and to find out more about our OPENING DISCOUNTS on offer until 1st March 2012.